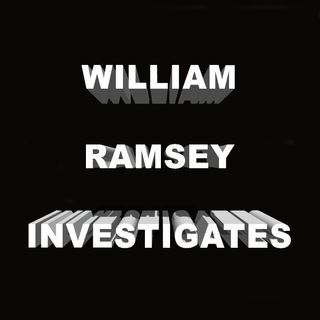 William Ramsey is the author of Prophet of Evil: Aleister Crowley, 9/11 and the New World Order, Abomination: Devil Worship and Deception in the West Memphis Three Murders and Children of the Beast: Aleister Crowley's Shadow Over Humanity. He also produced and directed three documentaries. His most recent is The Smiley Face Killers: Who is Abducting, Torturing and Murdering College-Aged Men in the US and UK. The other two are Occult Hollywood and Prophet of Evil: Aleister Crowley, 9/11 ... Más informaciones and the New World Order.